What if every Partner guaranteed the same high delivery standards? All your partner projects executing consistently. Key risks identified and prioritised. Maximum Channel Partner performance. Maximum Channel Return. Expert team with extensive know-how and experience to ensure you maximise channel partner performance whilst making it easier for the partner manager and his/her team to support and assure delivery across a fast-growing channel. Uniquely differentiating methods-driven service for technology vendors that combines specialist knowledge, execution IP, data-insights and a leading technology platform to to unlock channel partner performance gains of 5%–25%, creating genuine returns that cannot be delivered by Partner Relationship Management software alone. 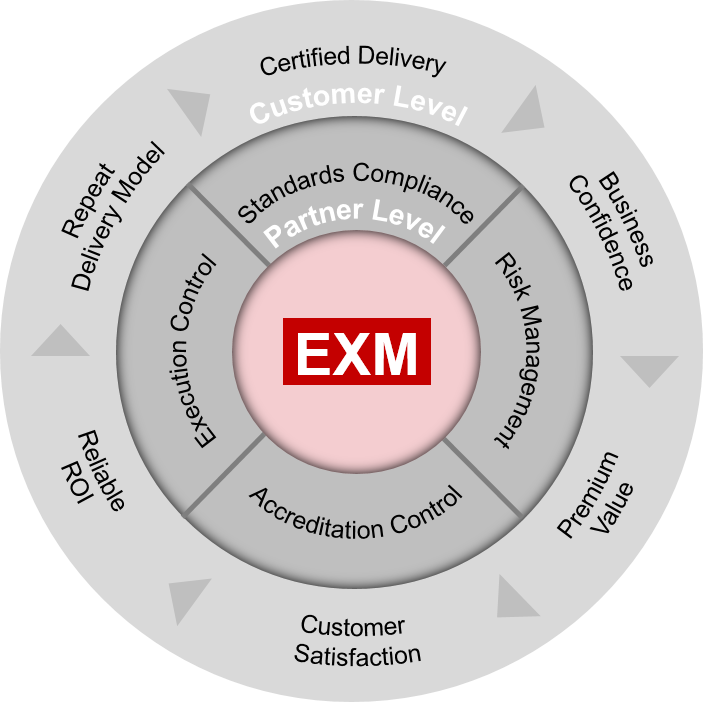 Agrees plan for adoption of standards, controls and certification package with Partner Execs. Tracks delivery projects against key plans and targets and is able to prioritise proactive issue resolution. Notified of new partner completing assured delivery preparation and/or first delivery project. Hydra helps you take control.